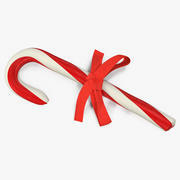 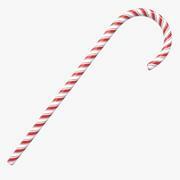 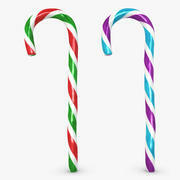 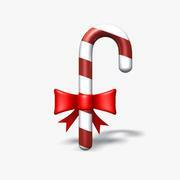 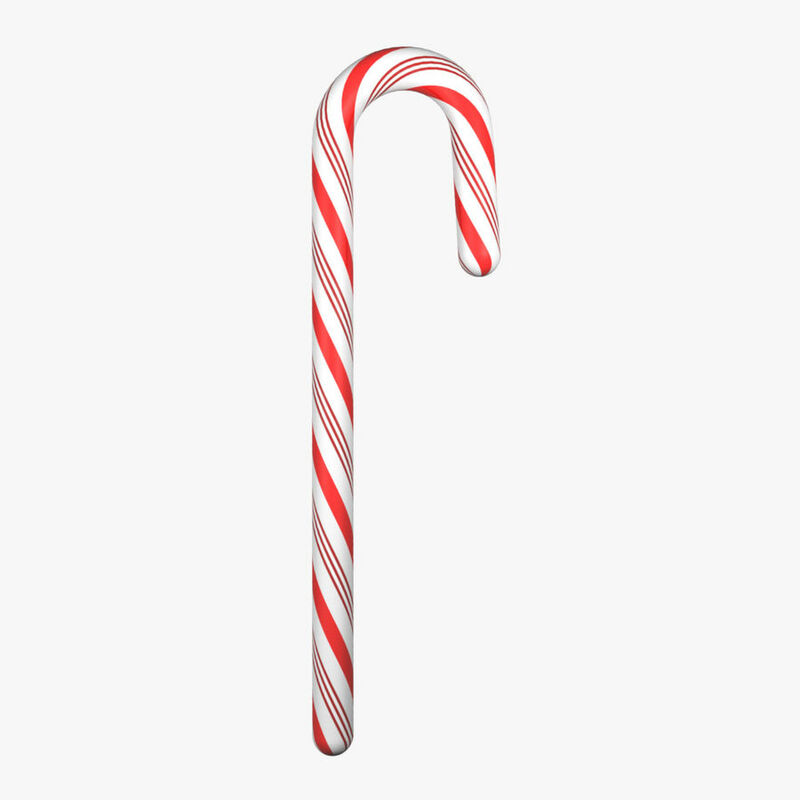 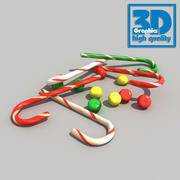 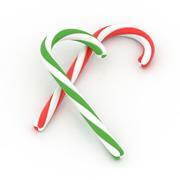 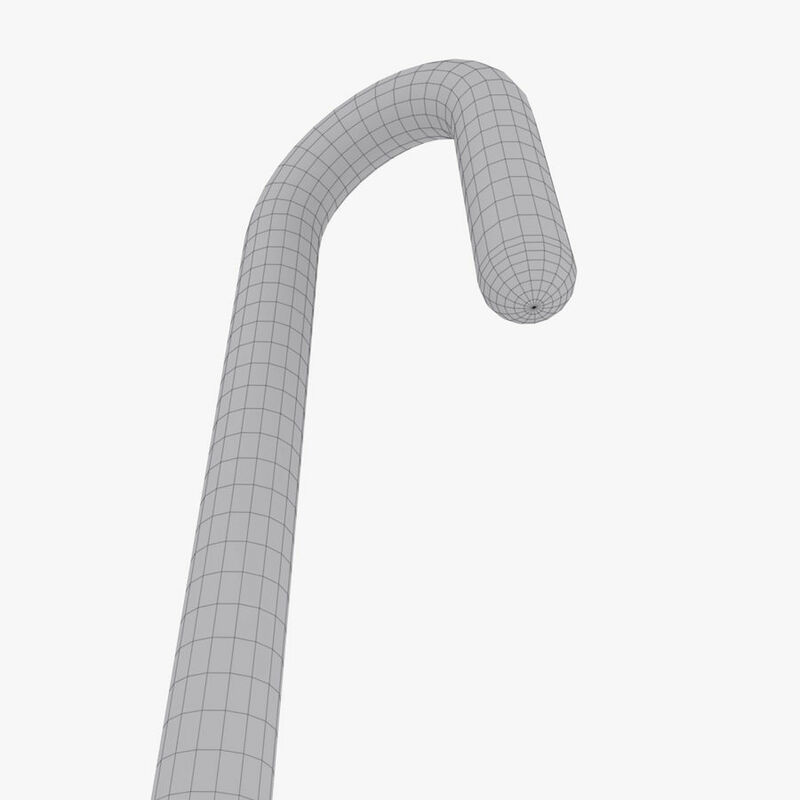 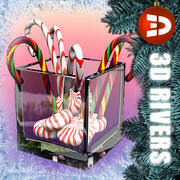 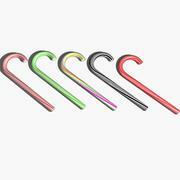 Candy cane model with thick and thin stripe pattern. 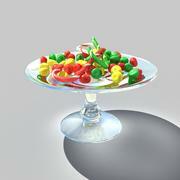 Made in 3ds Max. 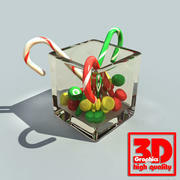 Max files include lights and A&D material used to render preview images. Model uses uncollapsed primitive + modifier stack making it easy to edit if necessary. 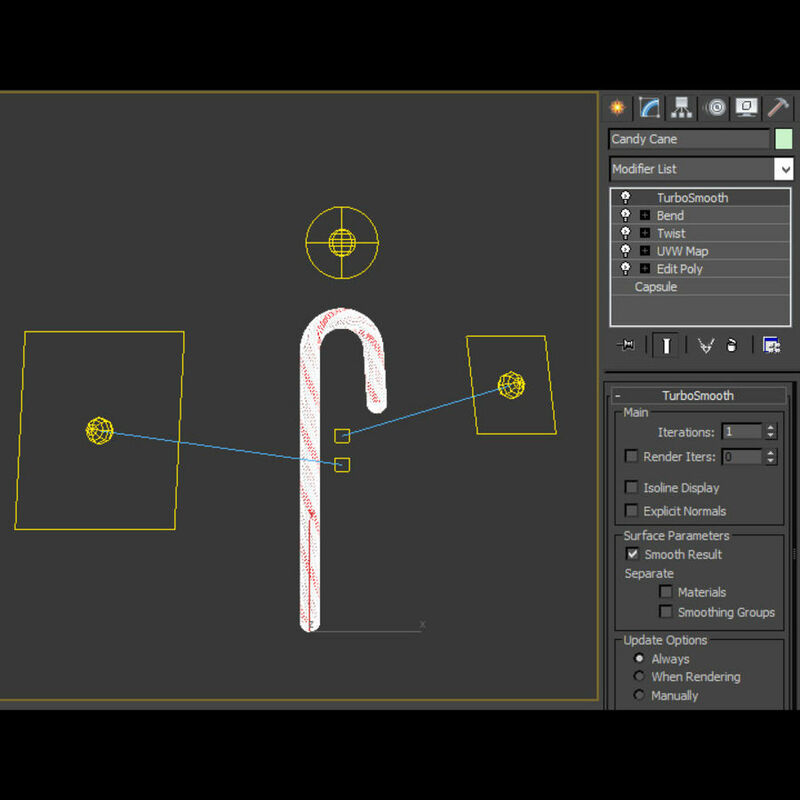 OBJ file compatible with Element plugin in After Effects including material.